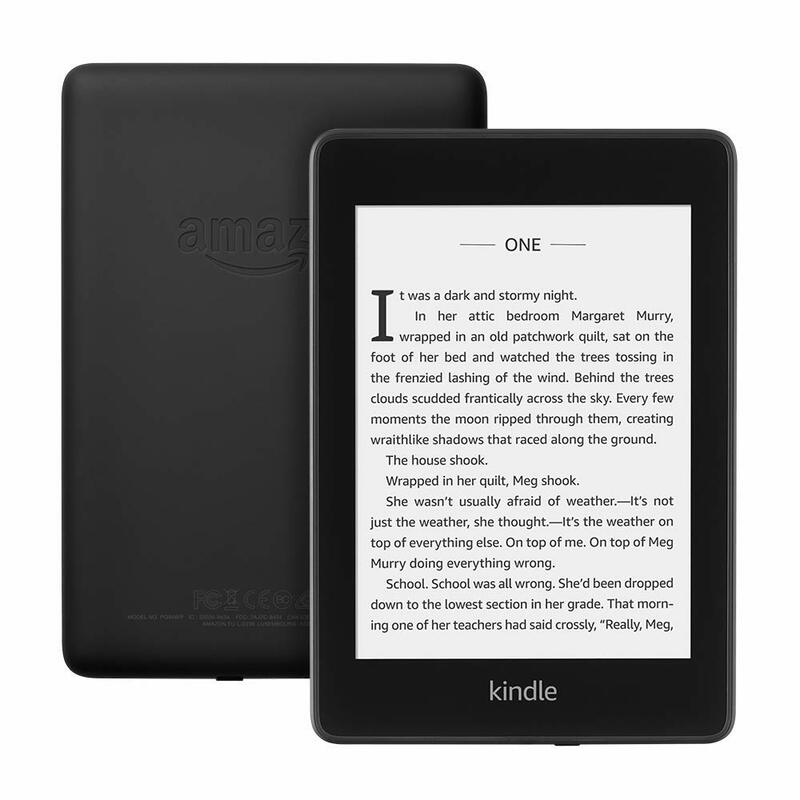 The All-New Kindle Paperwhite – now waterproof with double the storage just for $99.99, after a $30 price drop! This was selling for $129.99 before its first price drop ever to $99.99 at Amazon. At checkout, you can select the 32GB for only $20 more. Experience the best of Audible with membership—if you’re new to Audible, sign up for an Audible free trial and get two free audiobooks. With 8 GB of storage, your all-new Kindle Paperwhite lets you store more audiobooks than ever before. Kindle devices don’t support Immersion Reading, which lets you listen and read along as the text highlights.